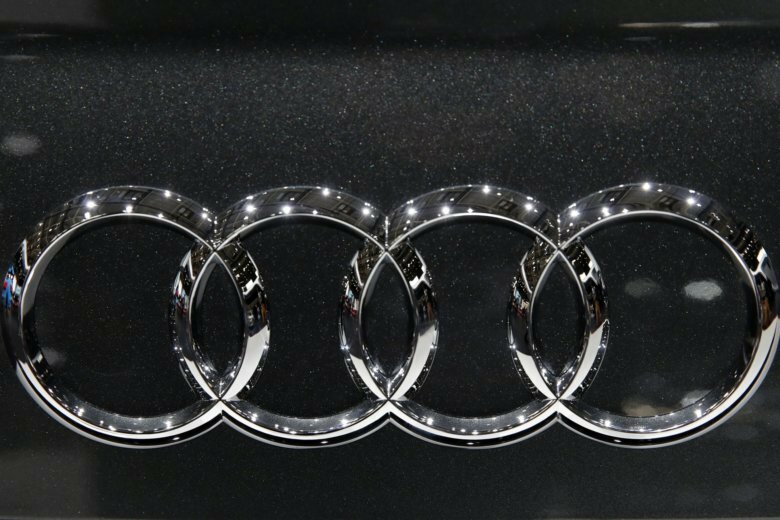 DETROIT (AP) — Volkswagen’s Audi luxury brand is recalling nearly 75,000 cars and SUVs in the U.S. because fuel leaks in the engine could cause fires. The recall covers certain A6, A7, and Q7 SUVs from the 2016 through 2018 model years. Also included are A8 sedans from 2015 through 2018. The company says in documents posted Tuesday by the U.S. government that parts of the fuel injection system can leak, and if the fuel hits an ignition source, it can catch fire. The documents didn’t list any fires or injuries. A message was left Tuesday for an Audi spokesman.